Self Cure Remedy details of Drink valerian root tea for the care and relief of Insomnia, including effectiveness and popularity scores of the remedy. 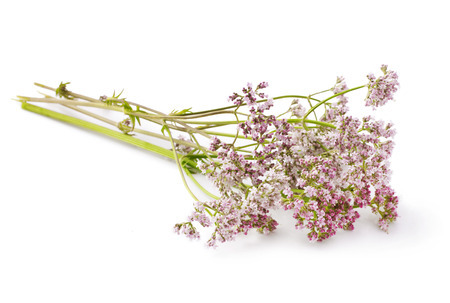 For thousands of years, the herb valerian has been used as a sedative in Europe and Asia. Many people throughout the world use it to treat insomnia. Soak 2 to 3 grams of dried herbal valerian root in 1 cup of hot water for 10 to 15 minutes to make valerian root tea. Drink it between 30 to 120 minutes before sleep. Stop taking valerian at least two weeks before a scheduled surgery. The self cure remedy of Drink valerian root tea for the care and relief of Insomnia has an effectiveness score of 3.7 and a popularity score of 38 on the self-cure system.